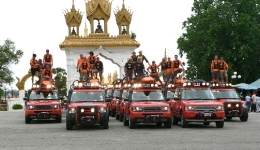 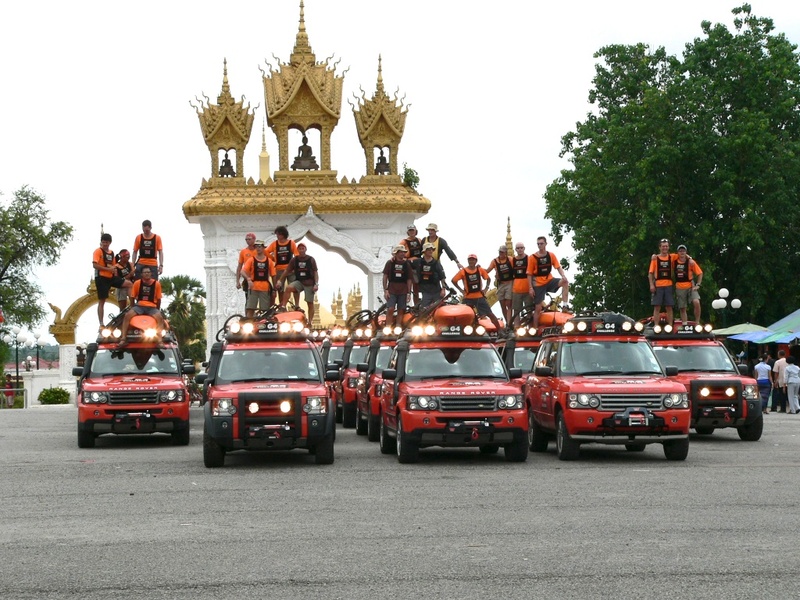 The radio medium was an essential element in delivering maximum global exposure for Land Rover during their bi-annual 4×4 and multi-sport adventure competition – the Land Rover G4 Challenge. 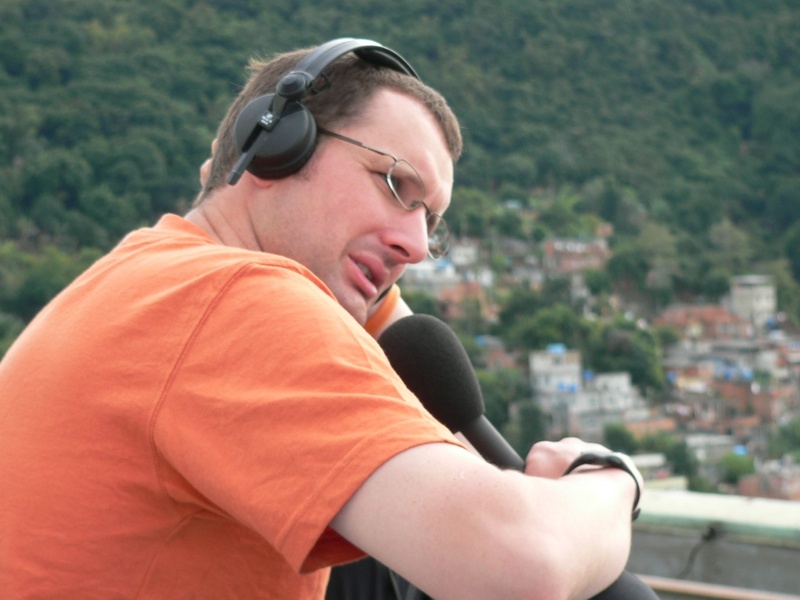 Lloyd Bell provided a turn-key radio service that included pre-event story sell-in and an onsite reporter and engineer to travel with competitors and report directly from the field. 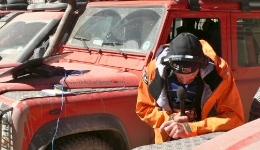 The Lloyd Bell team also provided Media Training to 54 competitors during their selection phase training programme. 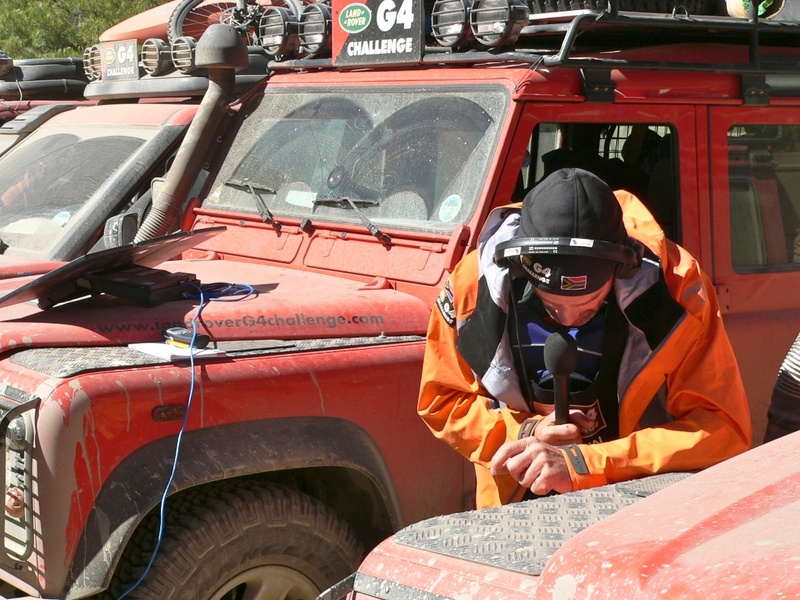 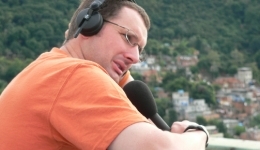 In addition, Lloyd Bell completed the Challenge story with the production edit and voice-over of the Land Rover G4 Challenge Review Film.